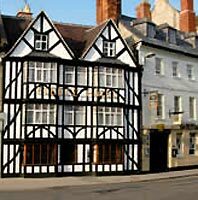 Anyone wishing to spend time in Cirencester will be spoilt for choice when choosing a Cirencester hotel, bed and breakfast, guest house or self catering accommodation in Cirencester. 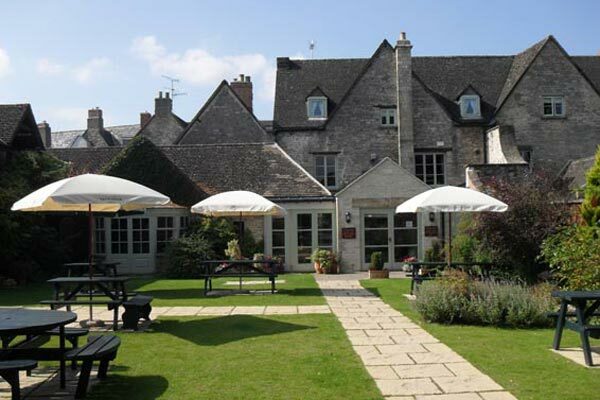 Whether you are in Cirencester on business and just require a bed & breakfast or hotel for the night, or you are on holiday in the Cotswolds and you are looking for a quality bed and breakfast whilst using Cirencester as a base for your holiday, you will find accommodation that will suit your needs. 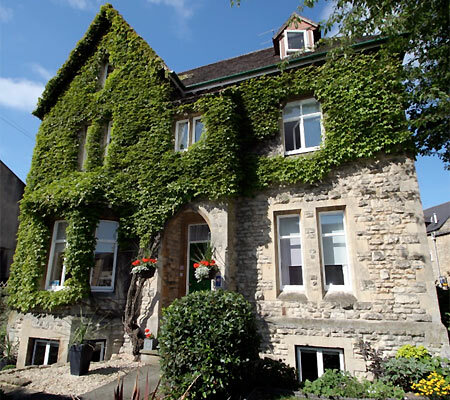 The likes of The Ivy House and The Old Bungalow, both on Victoria Road, and The Old Brewhouse on London Road offer excellent bed and breakfast accommodation in Cirencester within easy reach of the town centre, but book early as they are often fully booked. Victoria Road could claim to be the centre of the Cirencester bed and breakfast accommodation market with many B&B establishments being located there. As well as The Ivy House and The Old Bungalow, you can also find The Talbot Inn in the road. 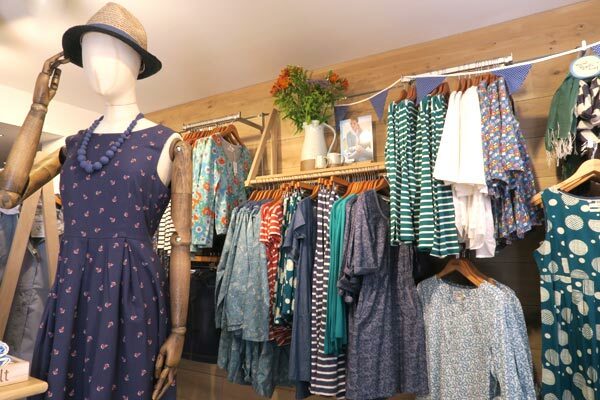 The Fleece in The Market Place occupies a town centre location, ideal for exploring the shops in Cirencester and within walking distance of many pubs and restaurants. Also in The Market Place is The Kings Head Hotel. A lovely Victorian residence. Built in 1870 with four letting rooms. The Ivy House is central for touring the Cotswolds. We are only a 3 minute walk away from the town centre, a 10 minute walk away from Cirencester Park. 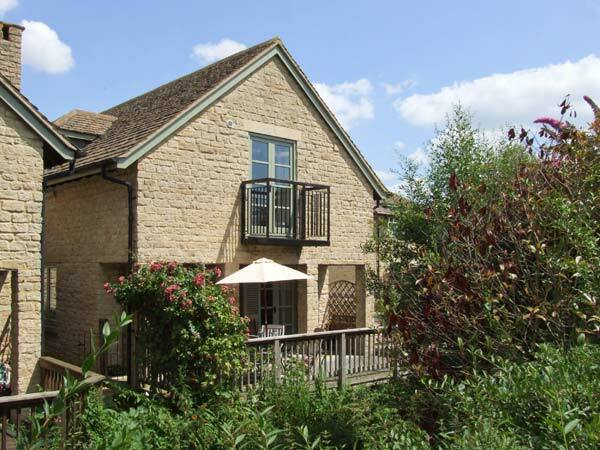 And only a 5 minute drive from the Agricultural college, Bibury and Cotswold Water Park. 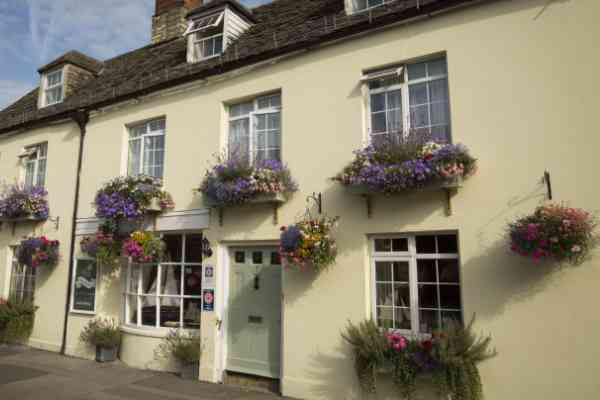 The Old Brewhouse is a delightful character 1800s townhouse with beautifully furnished bedrooms and courtyard rooms awarded 4 diamonds (Silver rating) by the ETC. 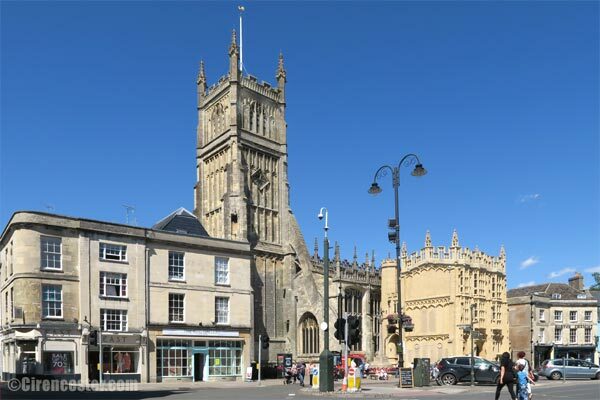 We are 2 minutes from the Cirencester town centre mking us not only an ideal base from which to explore Cirencester, but also an excellent base for exploring the surrounding Cotswolds. 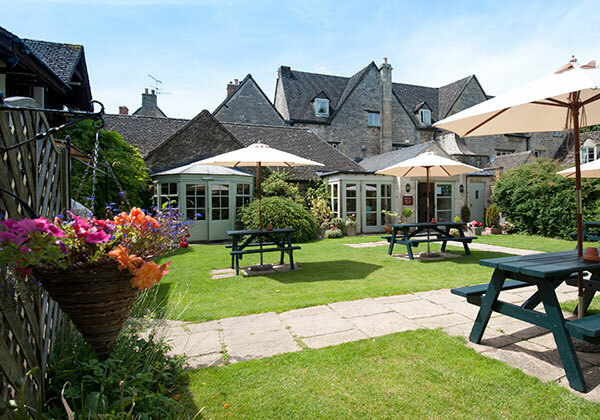 This delightful grade 2 listed small Hotel and Restaurant enjoys a quiet location in one of the oldest streets in Cirencester, yet it is only a five minutes walk to the town centre. Whether dining with us, staying overnight or just popping in for a drink, on business or for pleasure, you can be always assured of a warm welcome. Bridge House is an attractive, detached cottage set on the sought-after Lower Mill Cotswold Estate in the beautiful Cotswolds. With four bedrooms including two king-size doubles, each boasting en-suite shower rooms and balconies, along with two single bedrooms, each with additional folding single beds, up to eight people are certain to enjoy a holiday of real comfort here. There's also a family bathroom, a ground floor cloakroom, a kitchen and a sitting room with dining area and sofa bed. Outside is a decked patio area with furniture, BBQ and lockable bike storage. Guests have free, unlimited access to the facilities on the Cotwolds Water Park during the season and within easy reach are the many pretty towns and villages of this lovely location. Bridge House is an exceptional holiday home from which to discover this stunning location. Cirencester is the capital of The Cotswolds and the perfect base to explore Cheltenham, Oxford, Stratford and Bath. The Fleece sits proudly at the heart of Cirencester on the Market Square, where it has been welcoming travellers to the town since 1651. It's been a favourite for visitors to the Cotswolds for many years, and under new owners, Thwaites, it's about to undergo a transformation to give it a new lease of life. All 28 bedrooms will be given a complete makeover including new decor and furnishings, whilst retaining the period features that many of the rooms offer. Mayfield park is a family owned site close to the market town of Cirencester (capital of the Cotswolds). We have 36 pitches for both camping and caravanning, giving us 72 pitches spread over a generous twelve acres. The gently sloping park with its level hard standing pitches is in an area of outstanding natural beauty overlooking the Churn Valley. It is a quiet smaller park, favoured by couples and is ideal for exploring the ancient Roman town of Cirencester and the surrounding Cotswolds. You can explore the Forest of Dean or use us as the perfect stepping stone to Wales and the South-West. Owners Adrian, Jan, Peter and June aim to provide a high level of service based on knowledge and experience gained over a combined total of over 25 years of camping and caravanning.